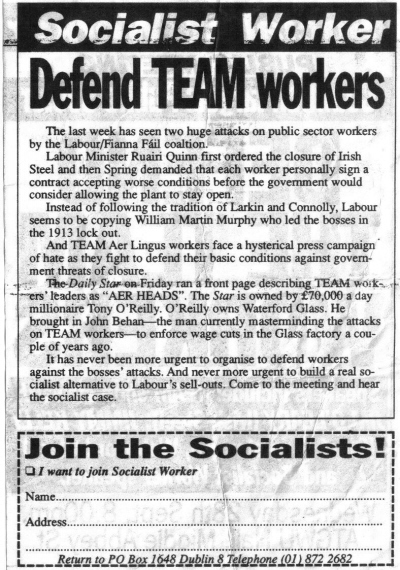 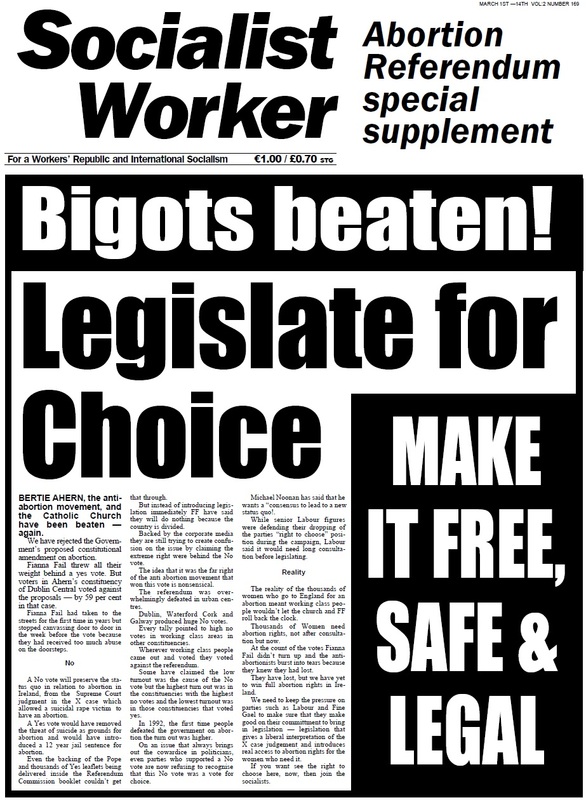 From 2002, in the aftermath of the Abortion Referendum a Socialist Worker Abortion Referendum Special Supplement. 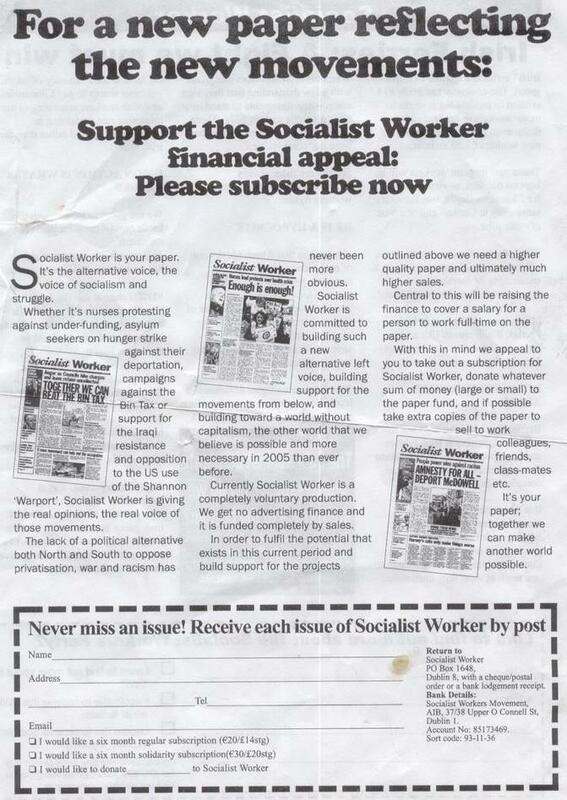 From May, June , July and August 2001 , five issues of the SWP paper ‘Socialist Worker’. 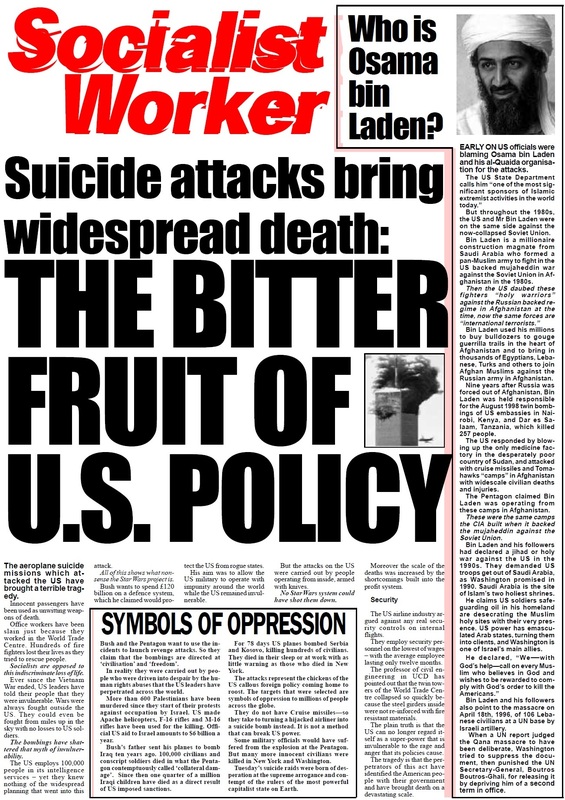 They are in *.pdf form, click on image or on the link below the image to open each issue.